Ten years ago this fall, I lived out that famous quote from Augustine of Hippo. 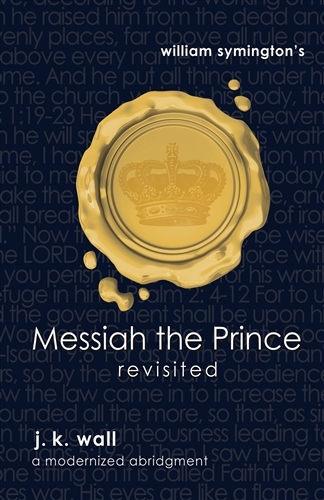 I started writing about a book of old theology—Messiah the Prince—which I had not yet fully read. What I learned in the process has changed my life. The answer, as I said, changed my life. And I think it will change yours too. Because Symington’s answer, for those with ears to hear, will tell you the meaning of life. It will tell you what we’re all doing here, in this life, on this earth.